Here’s another great way to use up homemade pumpkin puree. Of course you could also use canned pumpkin if you don’t have any on hand. 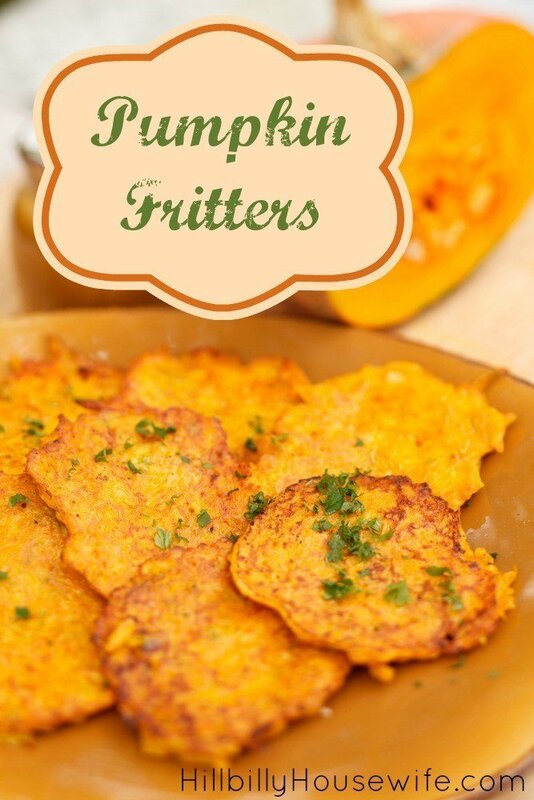 Either way these pumpkin fritters make a delicious treat. They are a yummy side dish, or roll them in cinnamon sugar to enjoy as an afternoon snack or for breakfast. Mix the pumpkin puree with the sugar and salt. Add the egg and milk and whisk until smooth. Add the flour and baking powder. 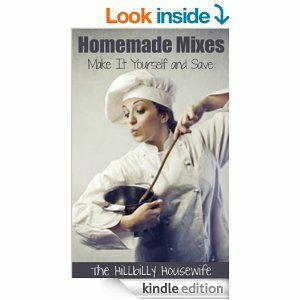 You may need to add a little more flour if the batter is too thin, or a little more milk if it’s to thick. It should be close to the consistency of pancake batter. Heat your skillet to medium eat and pour enough oil in the pan to shallow fry your fritters. Drop the batter by the spoonful in the oil. Fry them until they are golden brown on both sides. You can serve these as is, or mix some sugar and cinnamon in a bowl and roll the hot fritters in the mixture before serving.